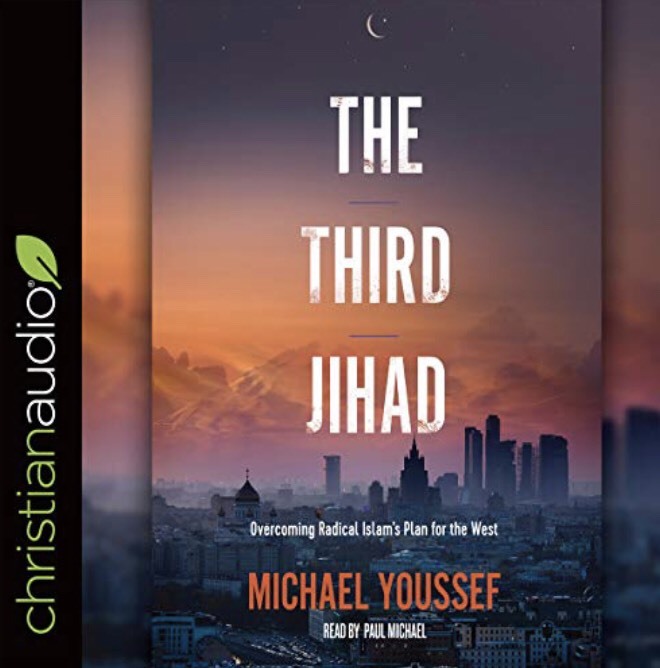 I finished listening to The Third Jihad – Overcoming Radical Islam’s Plan for the West by Michael Youssef, narrated by Paul Michael on my Audible app. ⭐️⭐️⭐️⭐️⭐️ A must read (listen) for any parent or grandparent who cares about the world they leave their children and grandchildren. While starting to stand up and stop yielding to political correctness. Wake up, it is time for a revival! Truth is not just an abstraction. Truth is a person, and His name is Jesus. This entry was posted on April 7, 2019 at 3:13 pm and is filed under One Walk. You can follow any responses to this entry through the RSS 2.0 feed. You can leave a response, or trackback from your own site.